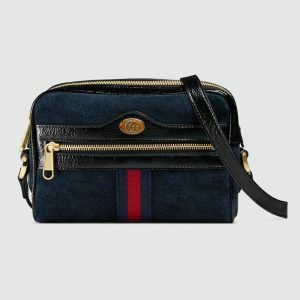 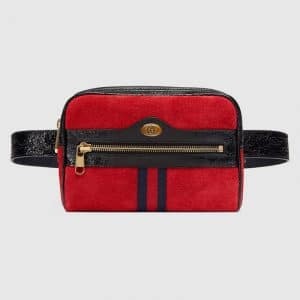 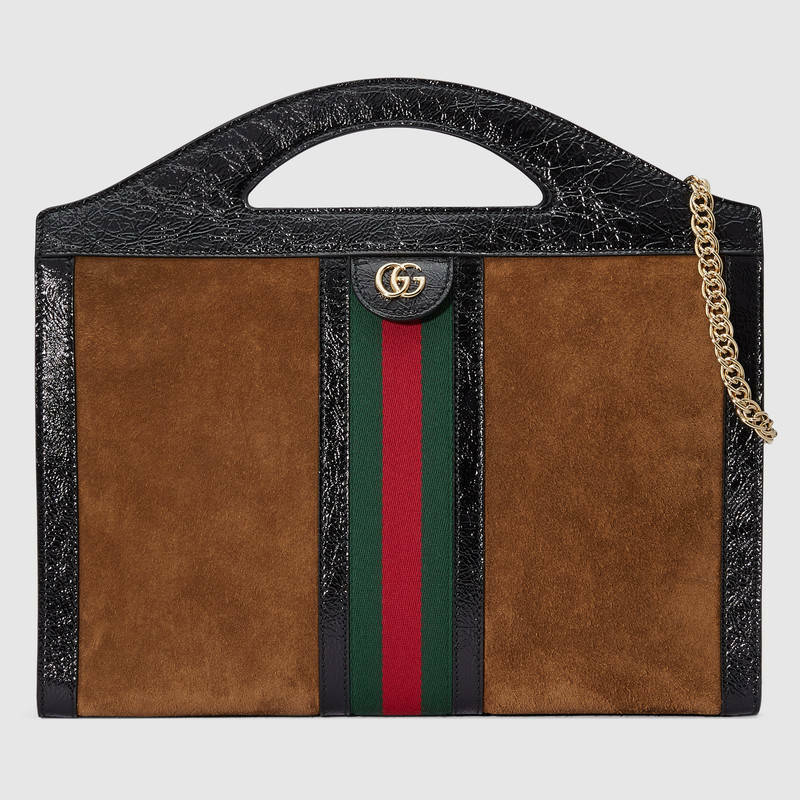 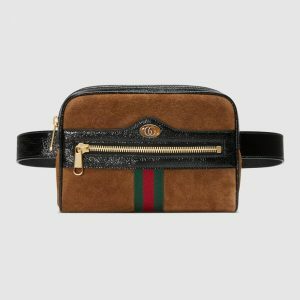 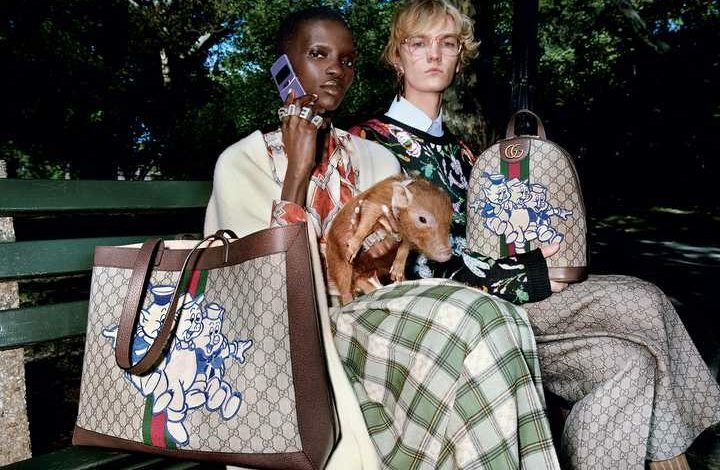 Presenting the Gucci Spring/Summer 2018 Bag Collection. 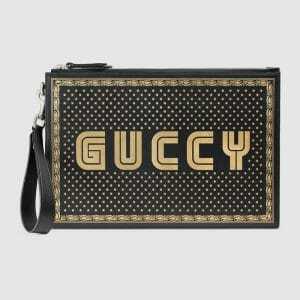 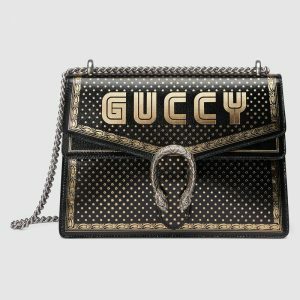 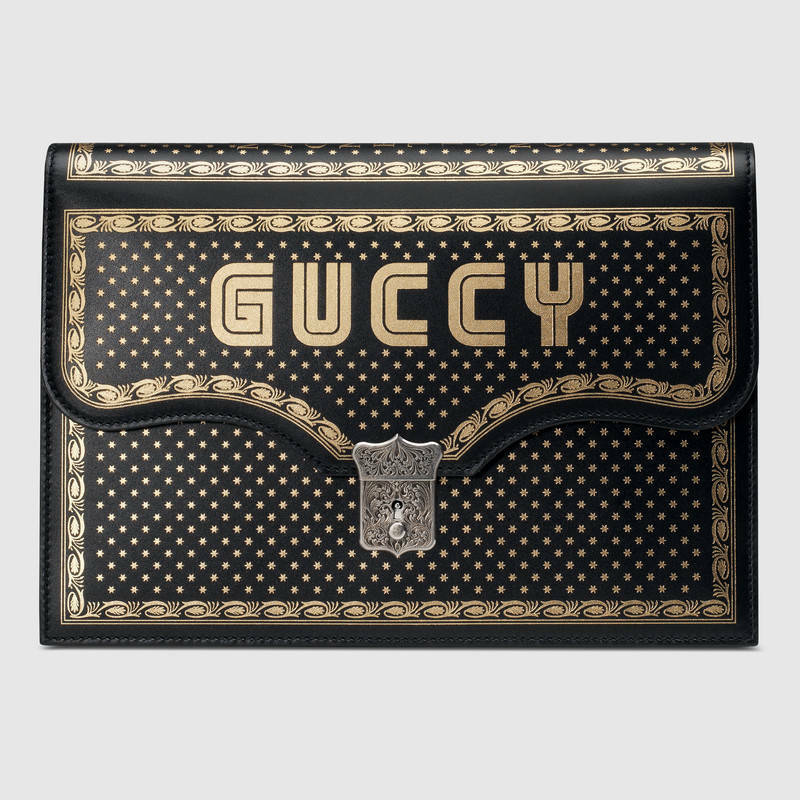 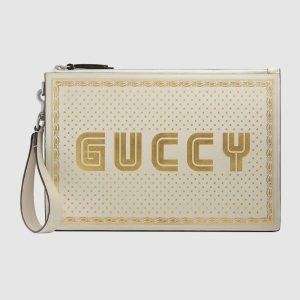 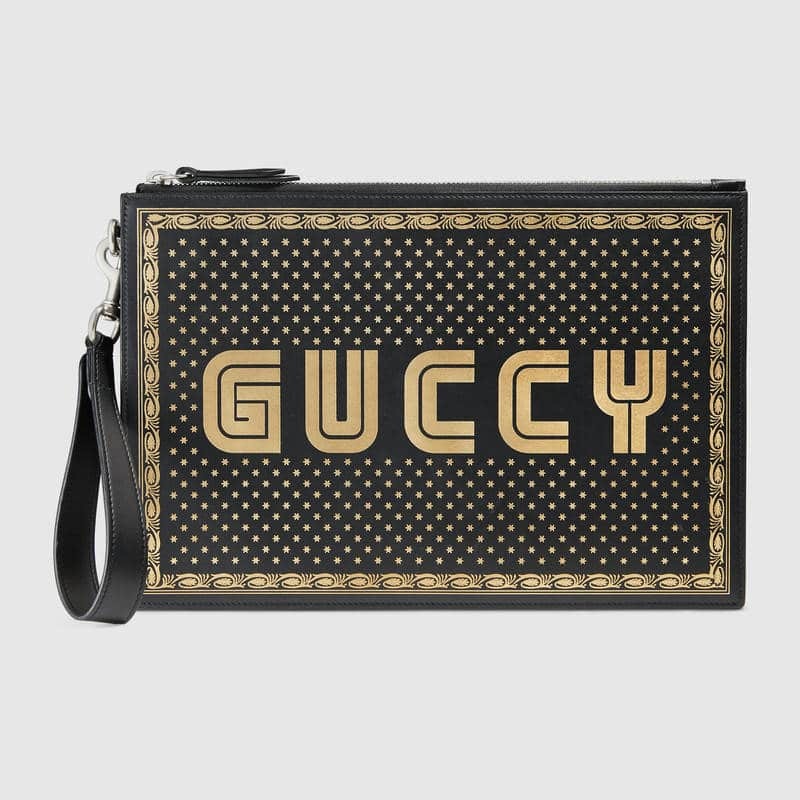 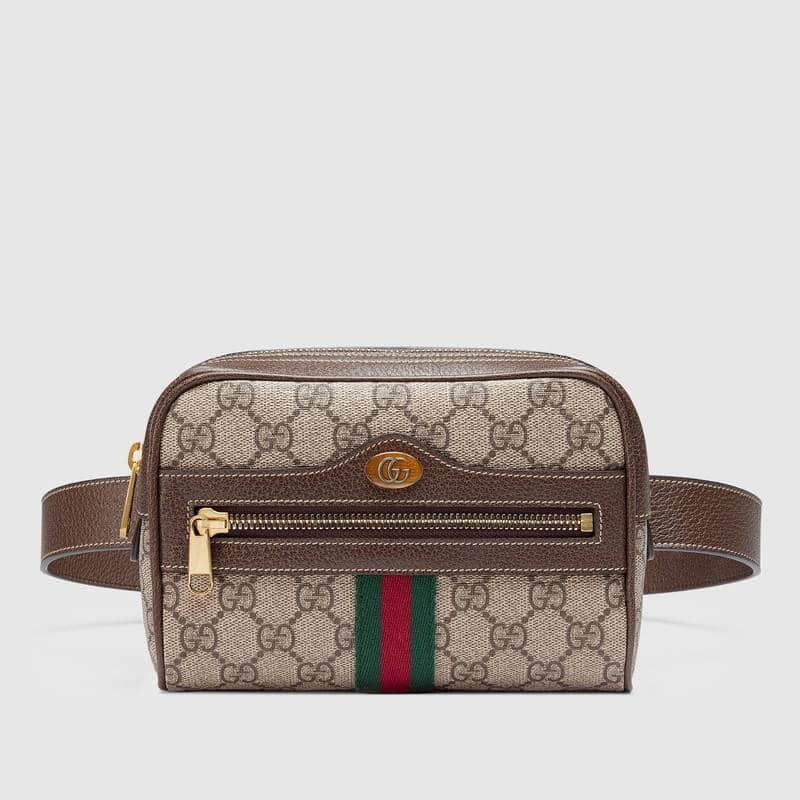 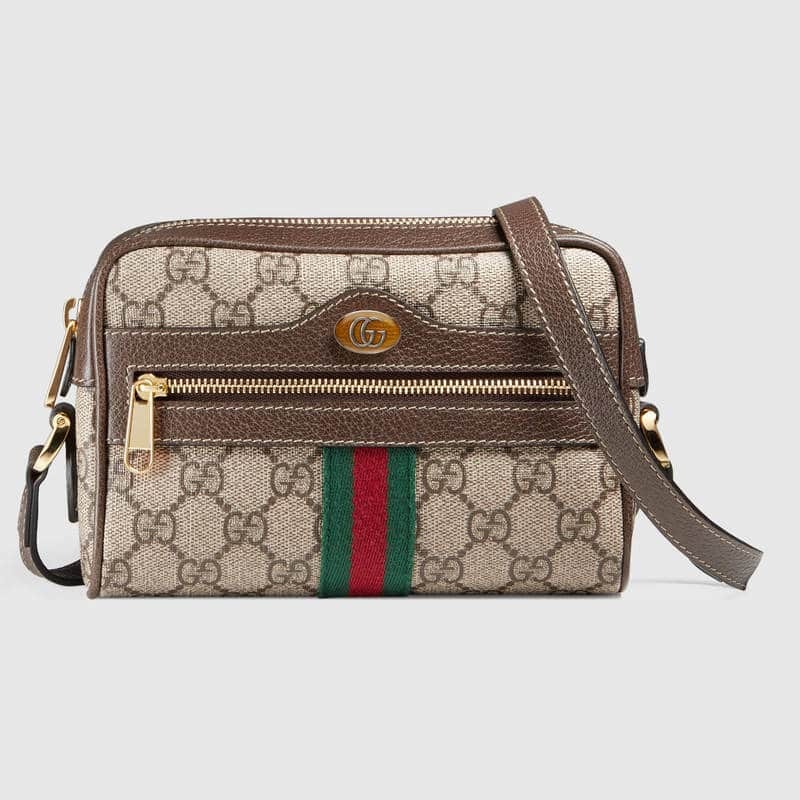 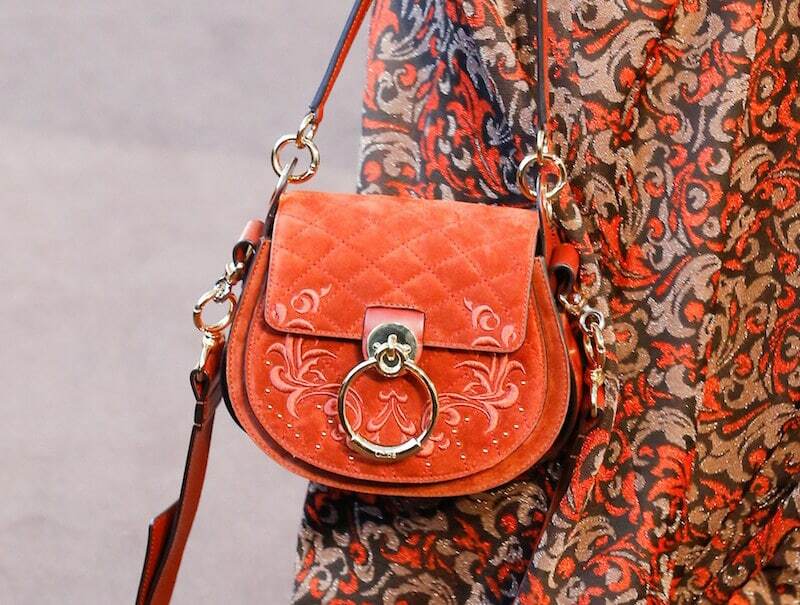 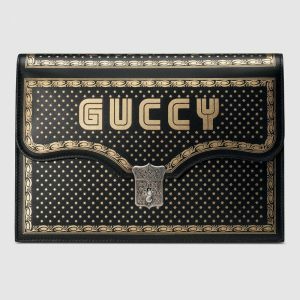 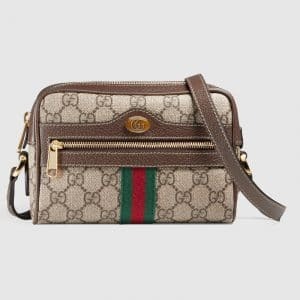 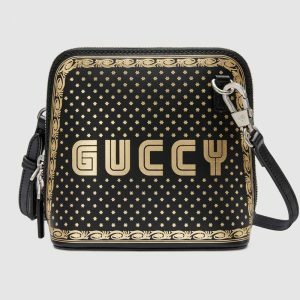 Gucci introduces the Guccy print, that first appeared in the runway show. 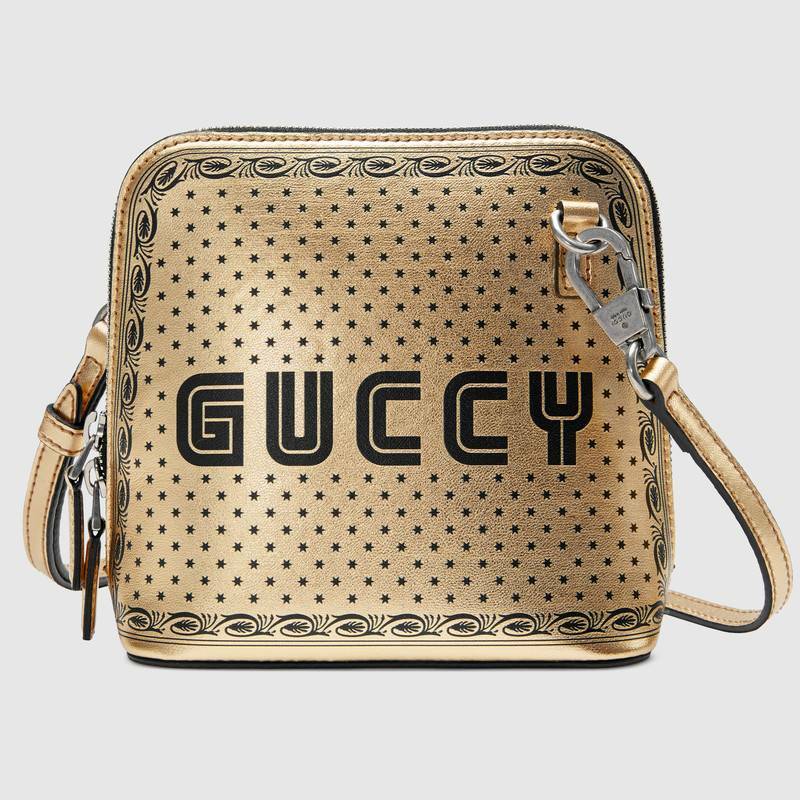 Inspired by the SEGA logo, the Guccy line features the video game’s logo with metallic gold stars print set on leather. The print is seen on Dionysus, mini shoulder bags, pouches and portfolio. 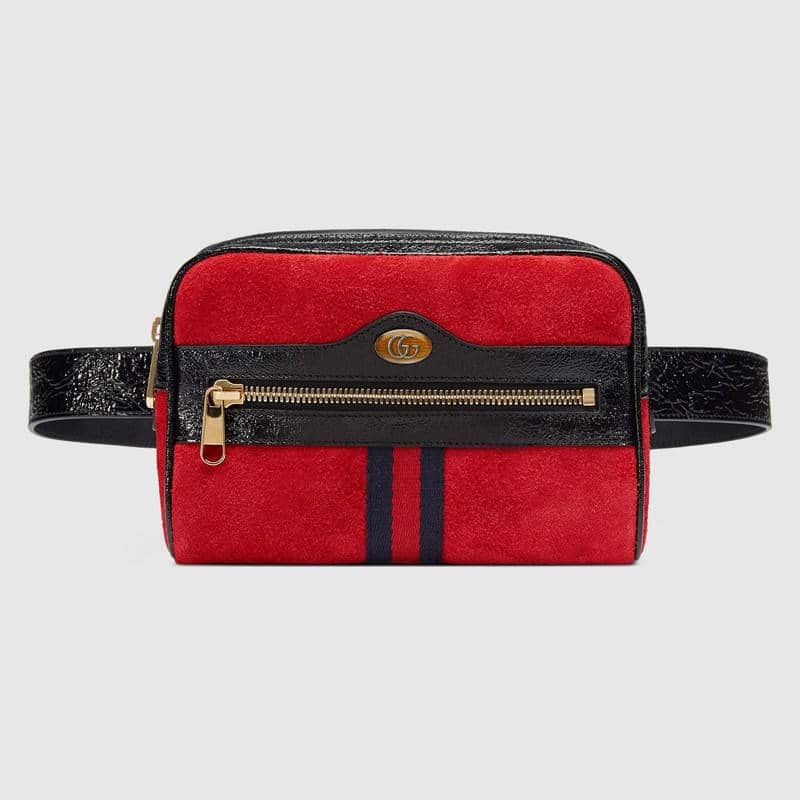 Another new design is the RE(BELLE), a soft construction top handle bag, available in leather and suede. 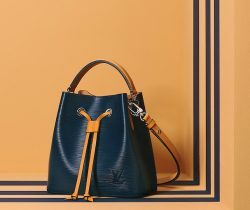 The Ophidia that was introduced in Cruise 2018, is back this season with new styles. It now comes in belt bag, tote and top handle. 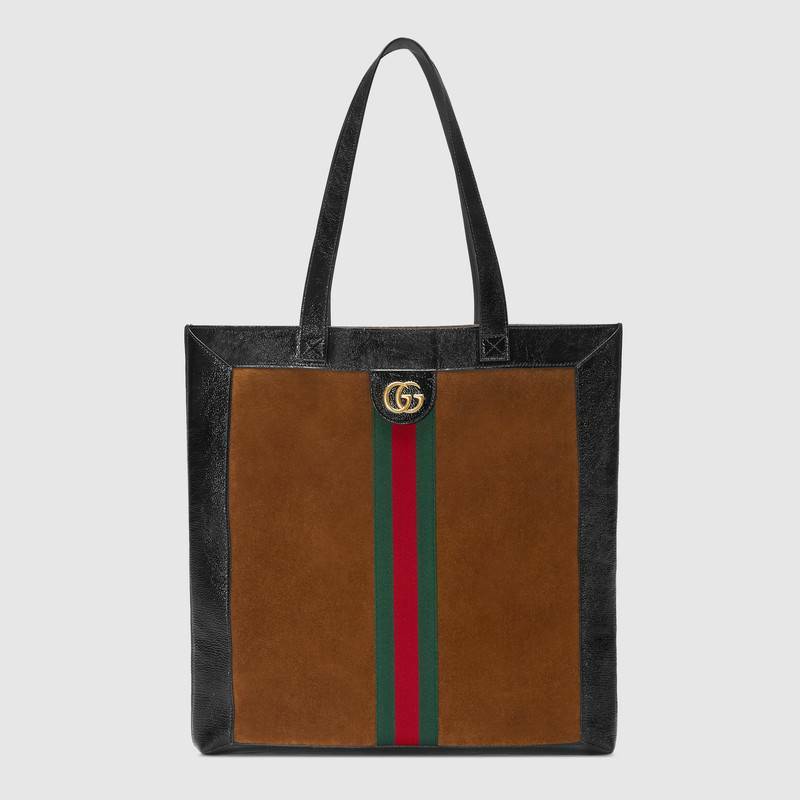 Colorful rubber tote bags are also part of the collection. 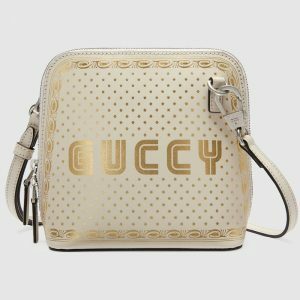 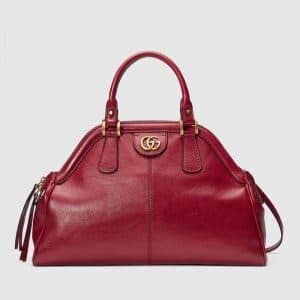 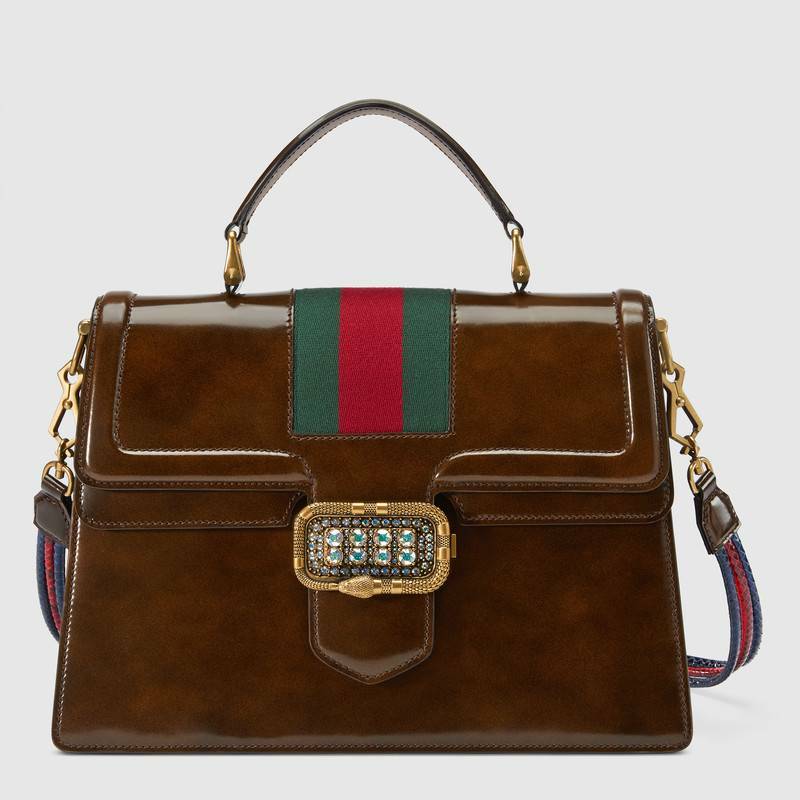 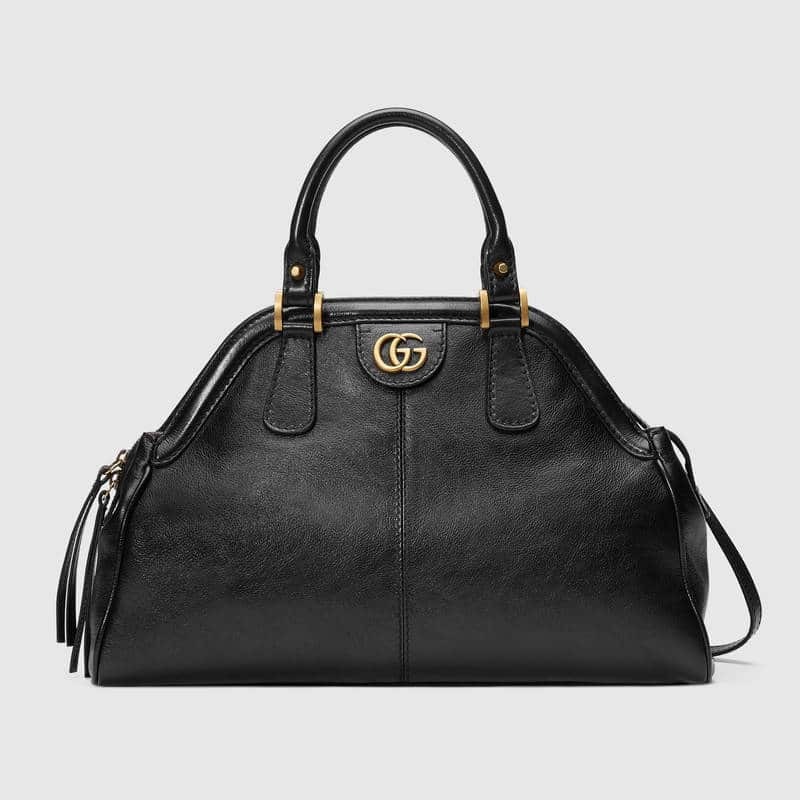 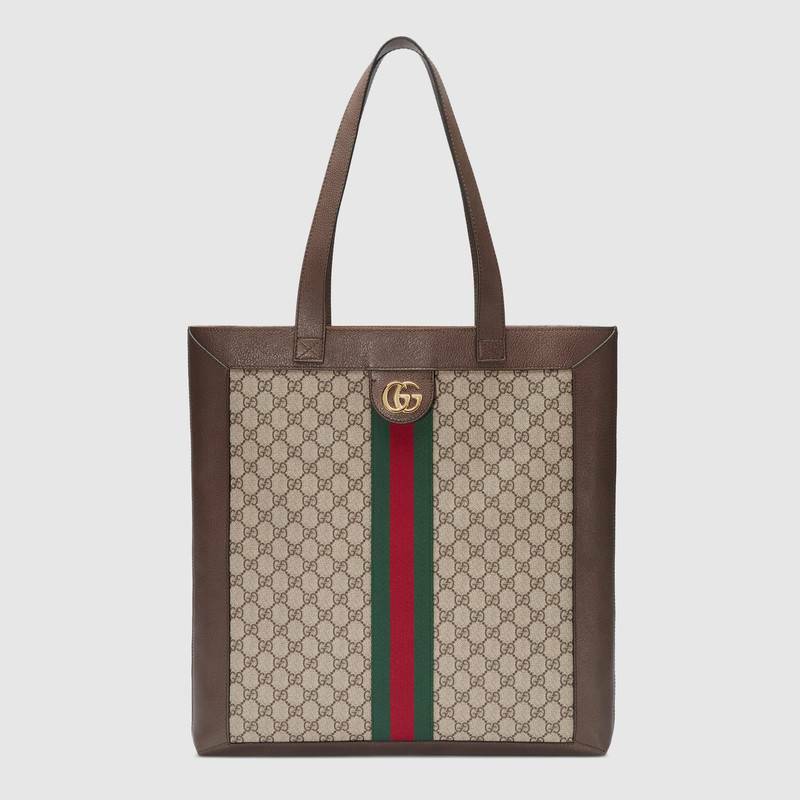 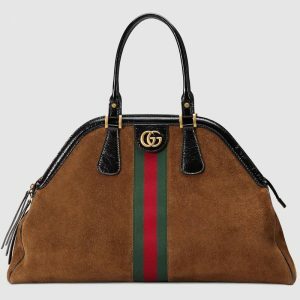 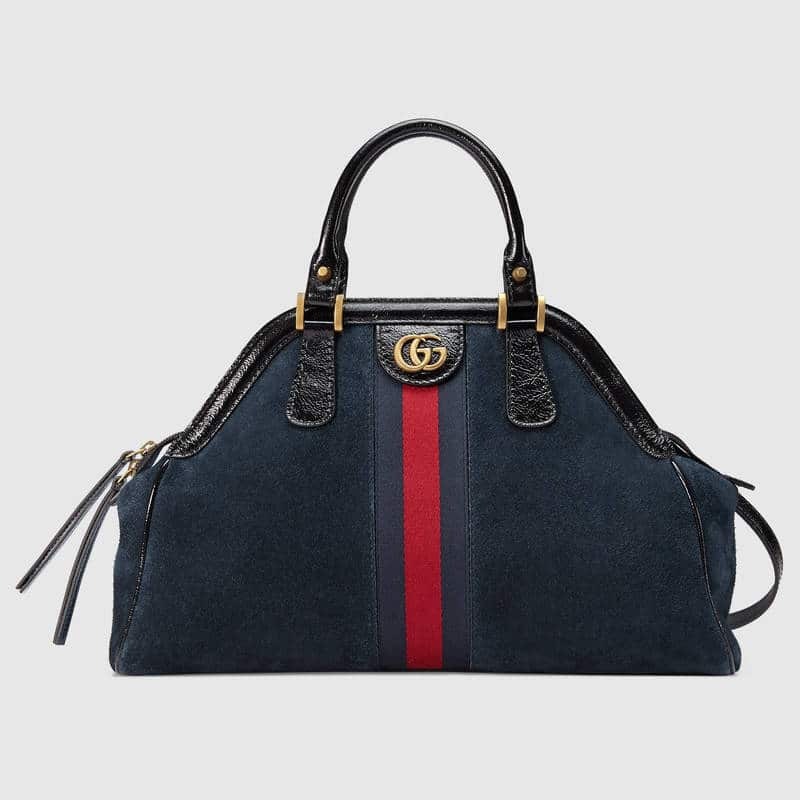 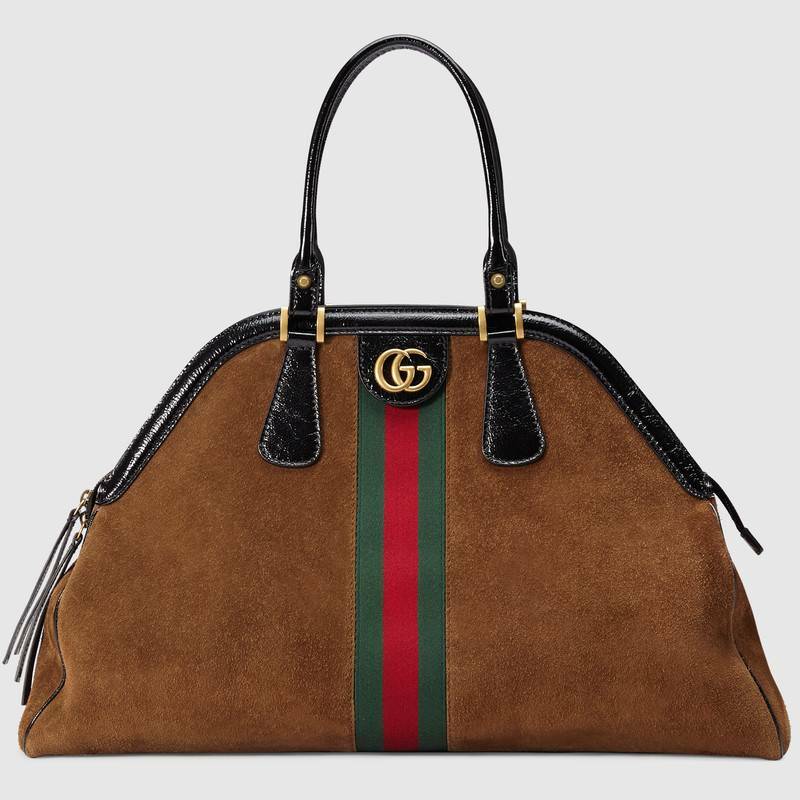 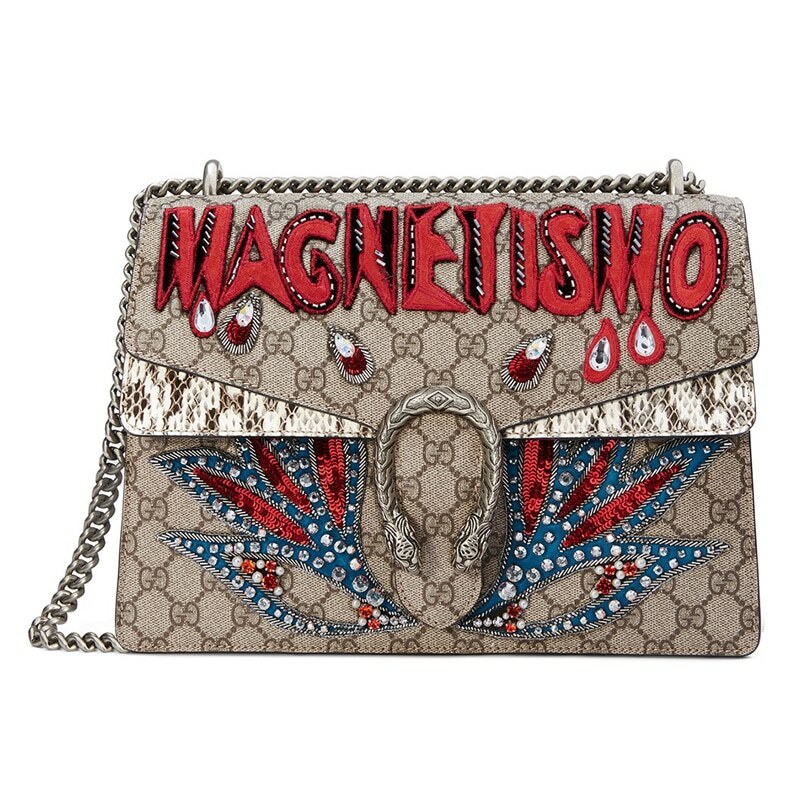 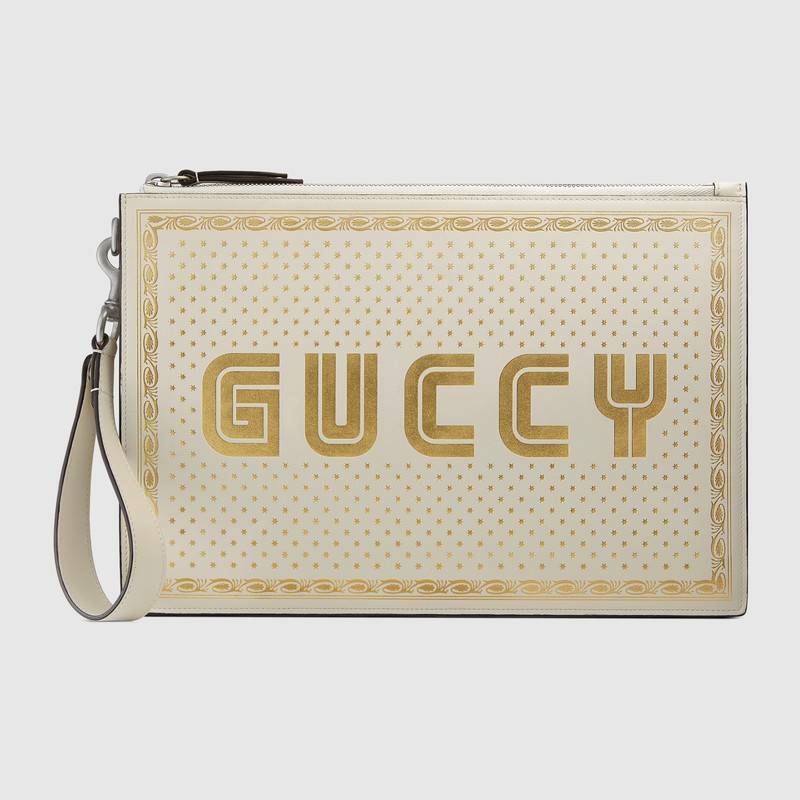 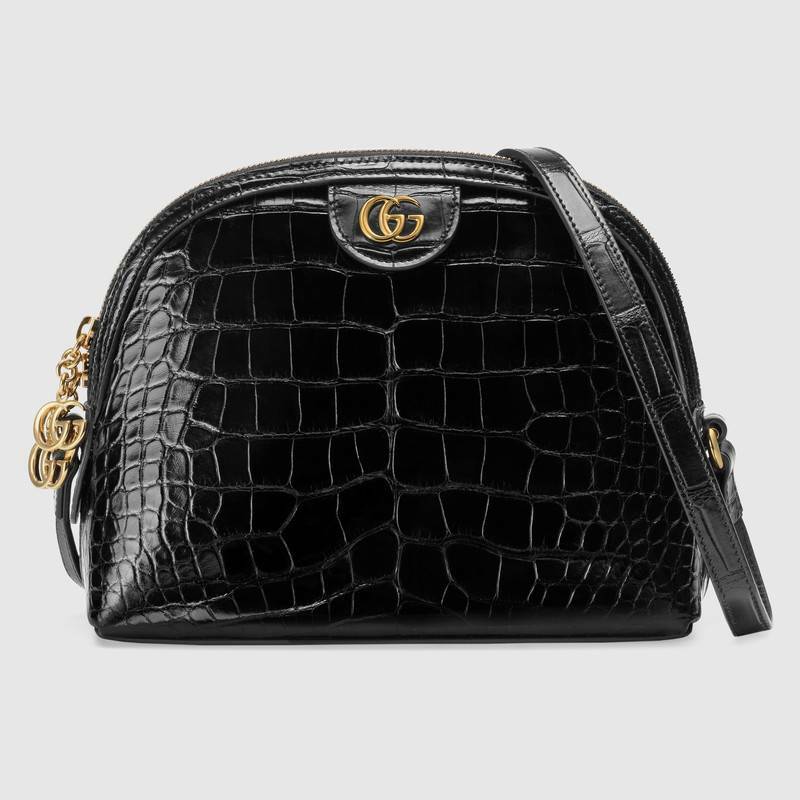 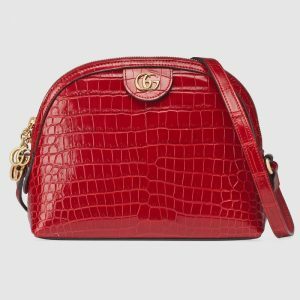 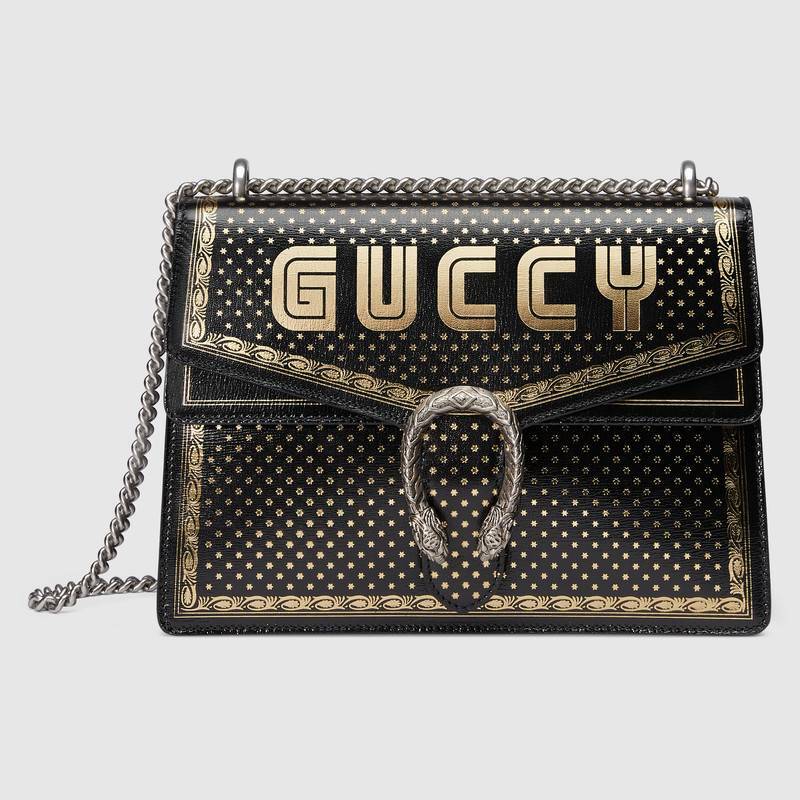 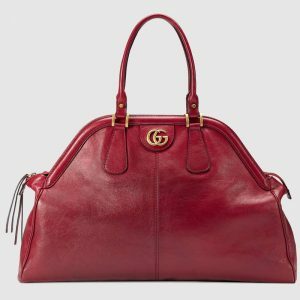 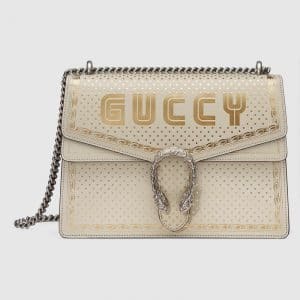 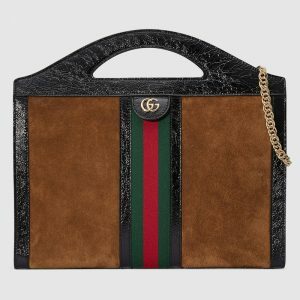 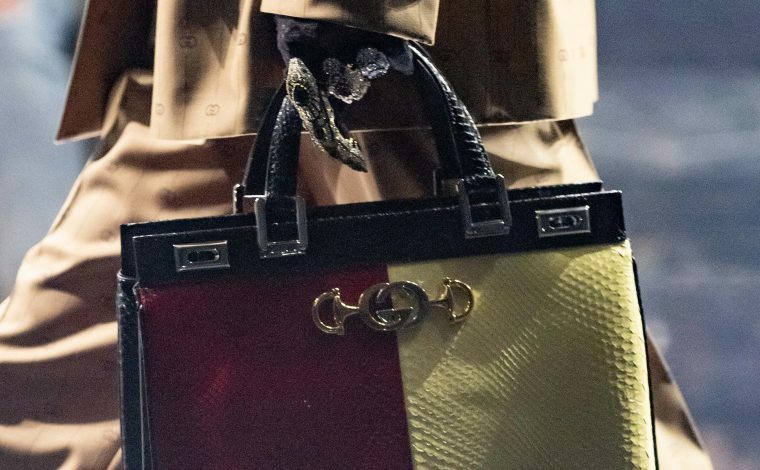 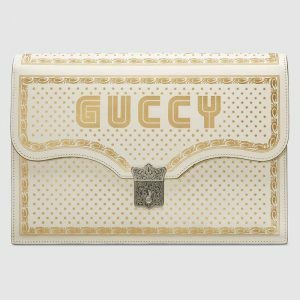 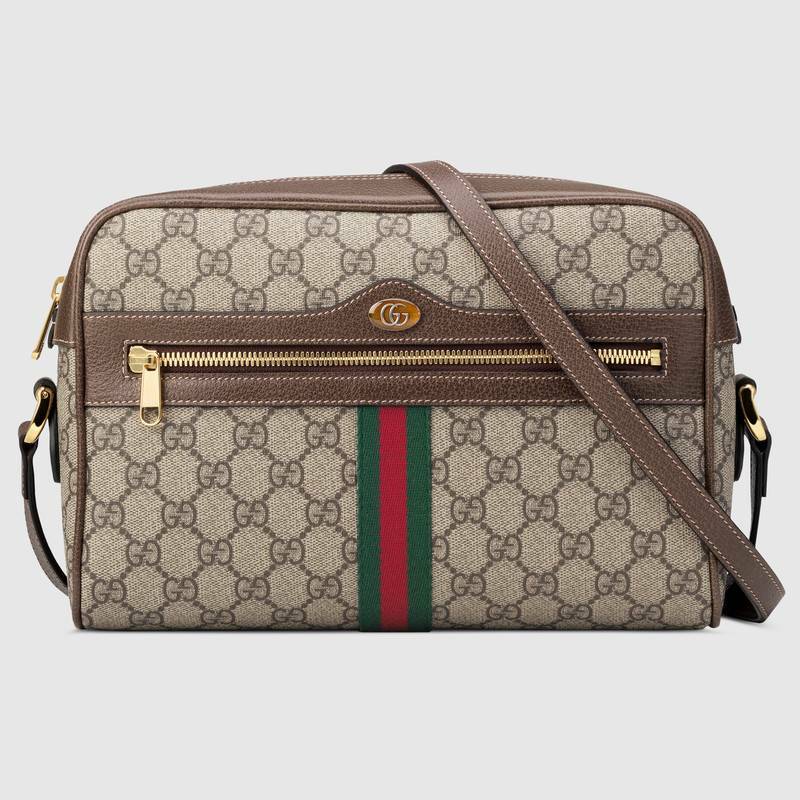 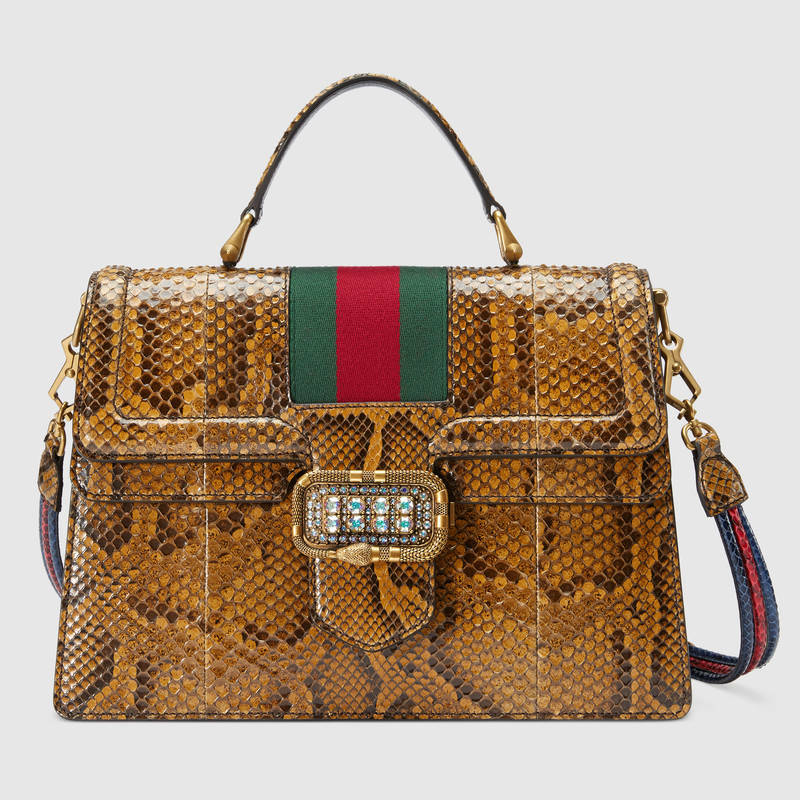 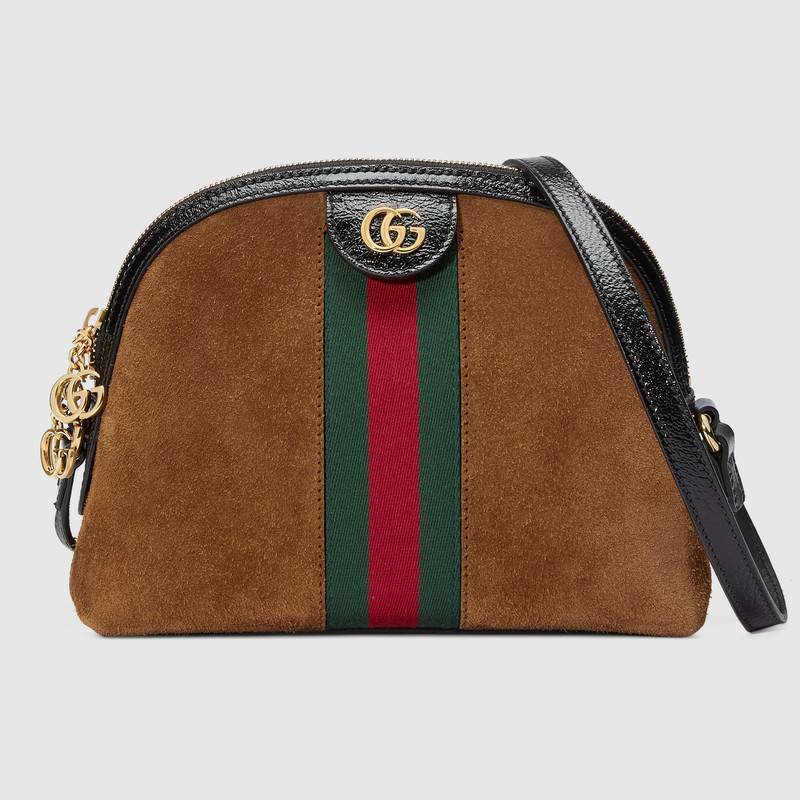 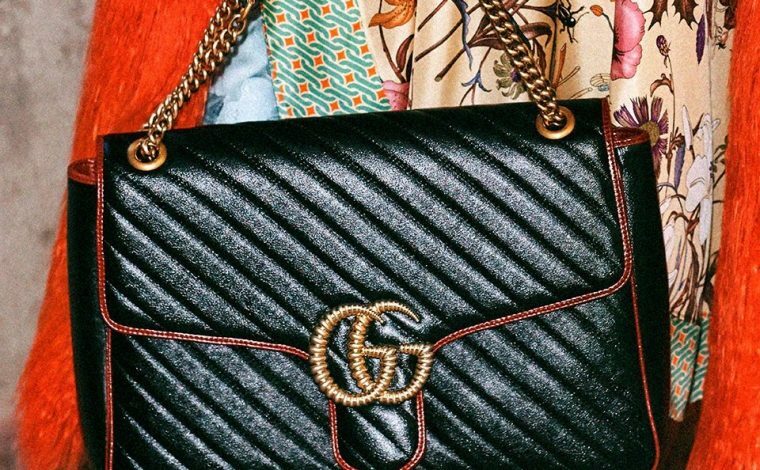 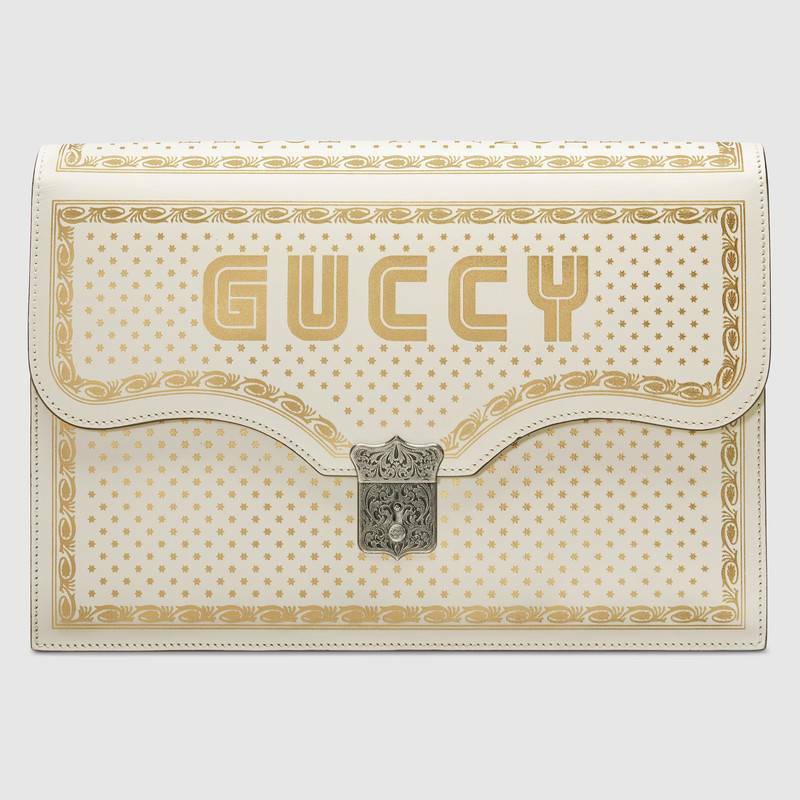 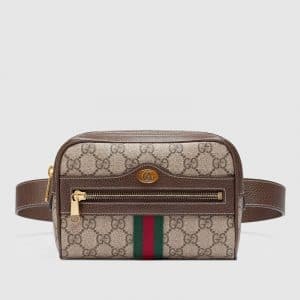 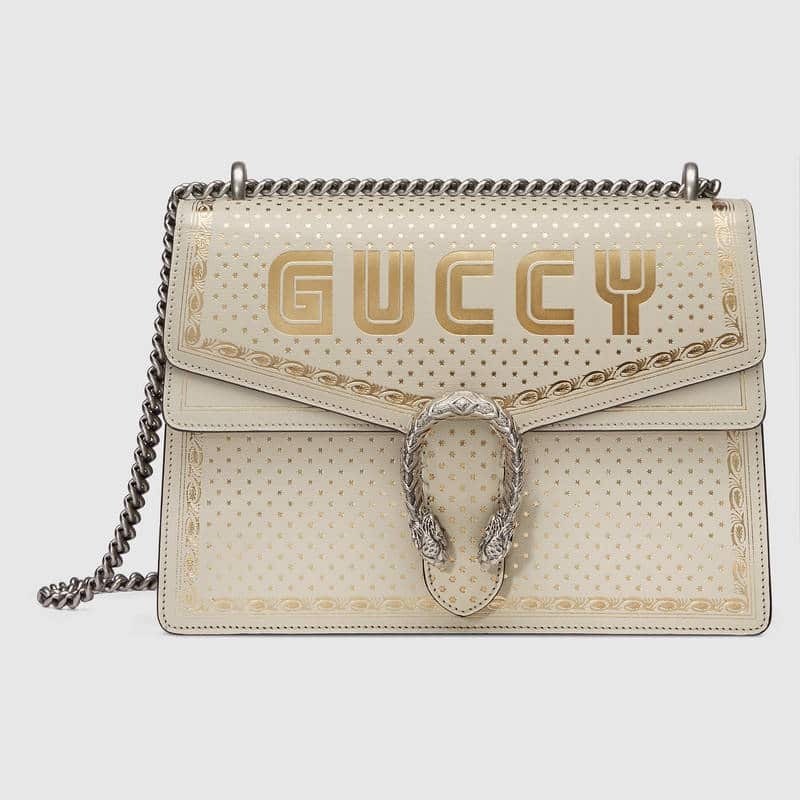 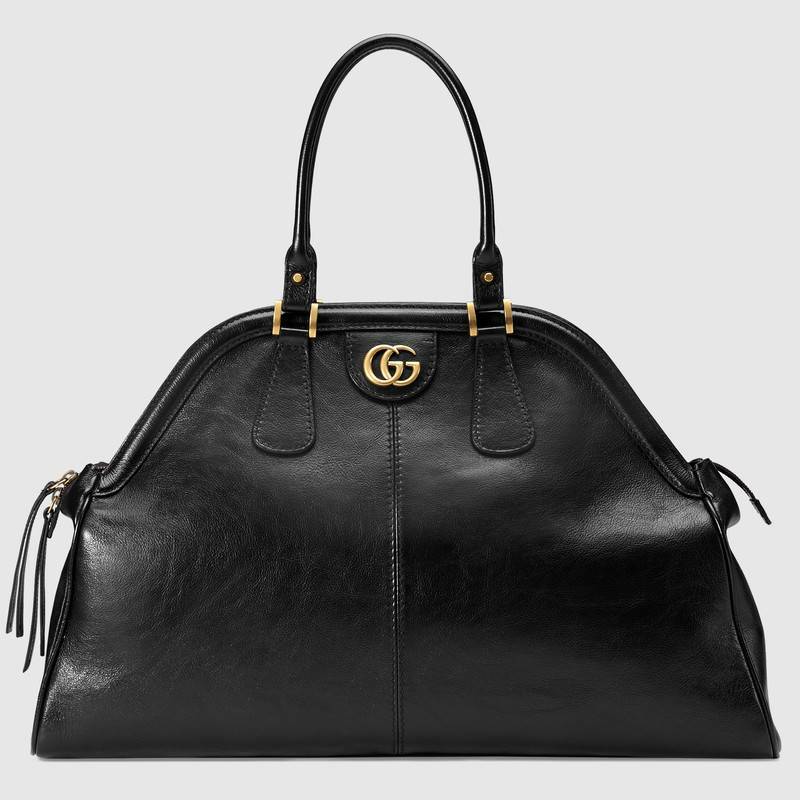 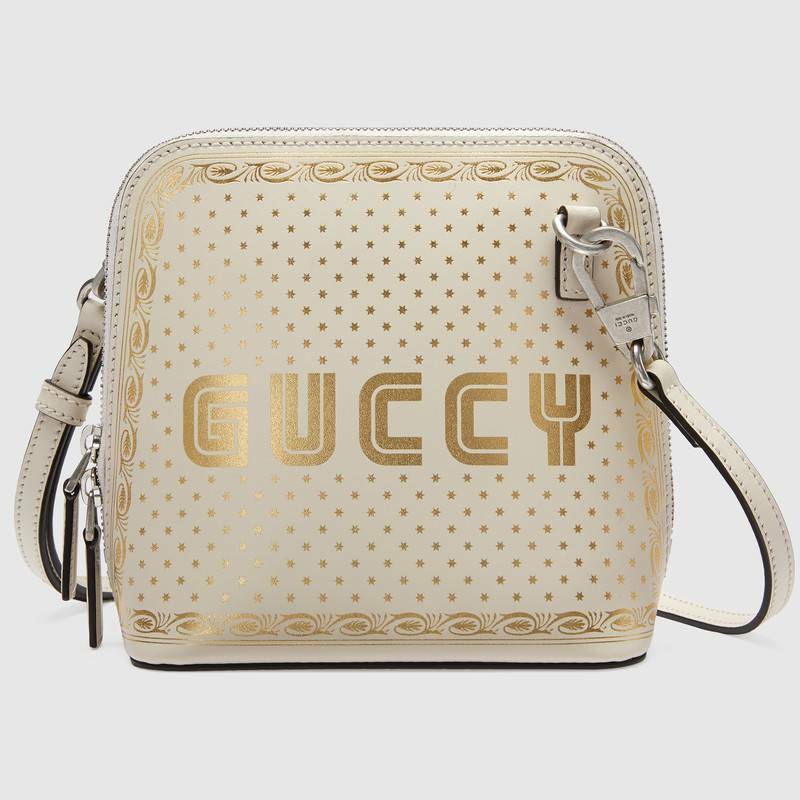 The brand’s latest summer bag features a vintage Gucci logo in front, with the words “Guccification,” “Sine Amore Nihil,” “Summer MMXVII” and “XXV” at the bottom.